You need an experienced and aggressive criminal defense attorney who is not afraid to throw punches when it comes to reducing or eliminating charges and protecting your good name. Adam Pollack will be in your corner and give you the personal attention that you deserve. You will deal with him directly, and no one else. 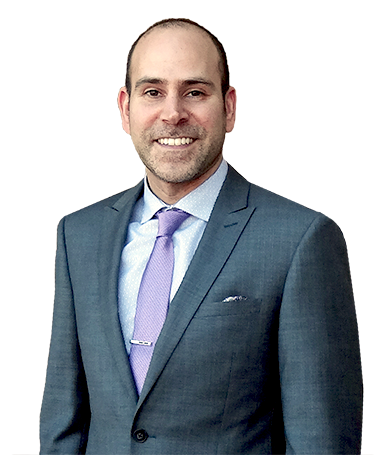 Adam Pollack has been a criminal defense attorney for over a decade, and has experience as a former prosecutor. There may be legal defenses and strategies of which you will not be aware unless you have a strong legal background. Call (319) 338-1633 for a FREE confidential initial consultation. You will be more than impressed with Adam Pollack’s knowledge and experience. Adam practices law in Iowa City (Johnson County) as well as the surrounding counties of Linn (Cedar Rapids), Washington, Iowa, Cedar, and Muscatine.